Our security solutions are convenient, easy to use, and still deliver the highest quality of protection. Few of our clients that trusted us to protect their assets using our top-notch level Security Systems. Handy’s Security Systems was founded in 1999. It is a leader in innovative security solutions in Cyprus. All I can say is excellent work and grate cooperation between with your technical department which helped us install CCTV at Hilton Park Nicosia - keep it up! I have been working with you over the last six months. It is very important to work with professionals and know that you have support 24/7. 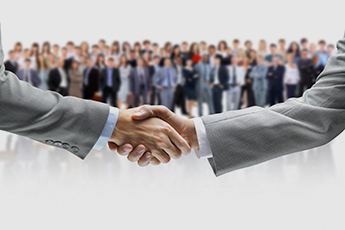 There is an excellent cooperation and mutual. 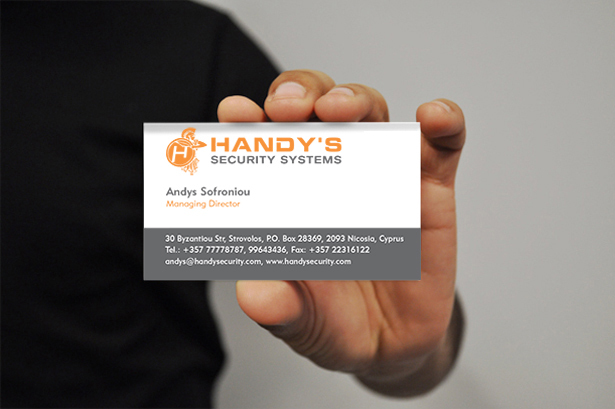 With Handy's Security Systems Ltd, we have developed a long-term cooperation through the development of Security Systems in Cyta buildings Nationwide! The professionalism of management and staff in connection with the simplicity and friendliness of the reconciliation of multiple projects have made Handy's Security Systems Ltd one of the best and our most trusted partners! Having purchased and installed CCTV, Alarm and Fire Systems in more than 20 locations, I recommend Handy's Security Systems Ltd unconditionally. 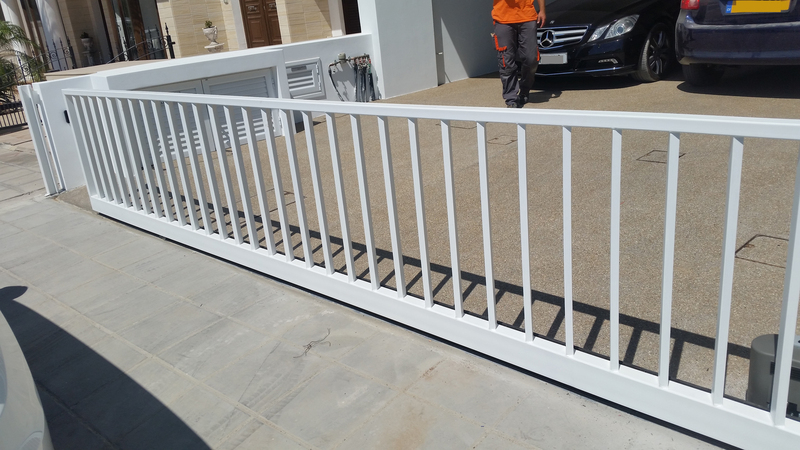 Is not only the quality of products and the excellent service which makes us to cooperate with Handy's Security Systems Ltd, but also the friendly and humane treatment. Handy’s Security Systems have provided essential advice and service to MyMall. Their Technicians have replaced, maintained and repaired the equipment with the minimum of fuss and excellent communication. The Management have been more helpful than I could have hoped for and their care and attention to my problems has allowed me to concentrate on other issues, with me knowing that they will complete the projects they are tasked with on time, in budget and to my satisfaction. We have been working for more than 10 years with Handy's and they have offered nothing but excellent service! Our company has a long-term cooperation with HANDY'S SECURITY SYSTEMS LTD in installation of Alarm Systems, CCTV Systems, Fire Systems, Access Control Systems, Barriers, etc. in our many projects. The products that have been supplied and installed are very reliable in normal prices and the response of the staff is very satisfactory. 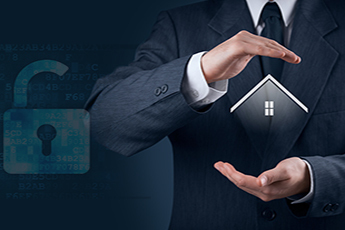 Immediacy, professionalism and excellent service characterizes Handy's Security Systems Ltd. Excellent cooperation. Friendly and helpful staff!! !